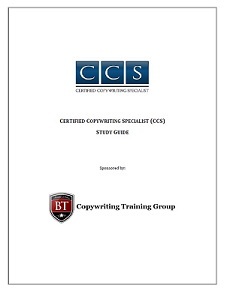 Registration for the Certified Copywriting Specialist (CSS) is open to new members on an open admissions basis. You can join at any time and complete the program at your own pace from anywhere in the world. Examinations take place on the 10th of each month, giving you 12 opportunities to schedule and take your examination each year. To schedule an examination after you have registered for the CSS, please use the form below, or send an email to Team@BusinessTraining.com with your exam date request and completed project. This must be received at least 2 weeks before the examination.